For those who love to complain, the digital world offers endless opportunities to do so. From Google Reviews, Trip Advisor, Yelp or comments on Facebook, Instagram and Twitter, it is a simple thing to say something very nasty about another person or business. Atkinson Vinden’s Defamation Team regularly assists individuals and companies to protect their reputation when offensive or grossly unfair comment is made about them online. Managing Partner Rod Berry explains what is involved. In May 2017, an unknown person by the name of Carter Wilkerson tweeted a question addressed to @Wendys, the effect of which was to ask how many times would others have to re-tweet his comment for him to be given a year’s free supply of chicken nuggets. 18 million times was @Wendys’ answer. Although Carter never achieved this ambitious target, remarkably within 17 hours, his comment had almost 3.7 million retweets and almost 1 million likes. Such is the power of online platforms like Twitter, Facebook and Google, that one person’s comment can be shared hundreds, thousands and in some cases even millions of times within hours. Sadly, people seem to be hardwired to gossip and share negative stories more than positive stories. In fact, according to a detailed 2018 study on the incidence of fake news on social media published in Science Magazine, false news consistently spreads “farther, faster, deeper, and more broadly” than true news on Twitter. The authors studied 126,000 “rumour cascades” spread by at least 3 million people, more than 4.5 million times. At its most extreme, social media has seen the rise of online trolls, people emboldened by anonymity to say whatever they want about whoever they want, often without any apparent consequences except the distress caused to the objects of their tirades. 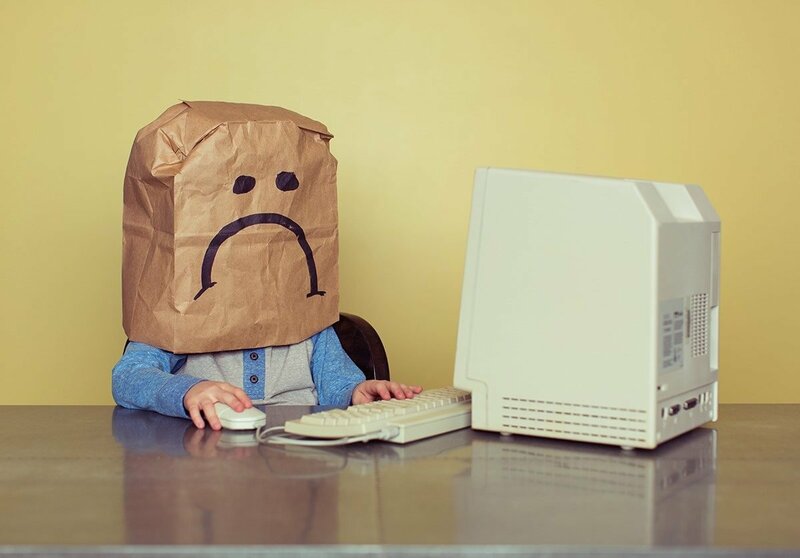 For business owners, particularly in the SME space, a negative online review can be very damaging, particularly if their primary source of leads is from digital. Loss of leads through negative online reviews can be a major problem, especially for small to medium size enterprises (SME’s). *Some sites allow you to take unfair negative reviews down yourself. If you can, do so immediately! *On some sites, such as Google, although you cannot remove a negative comment, you can demand that the host remove the comment. In most instances they will, because case law has found that hosts become potentially liable when they are notified about a defamatory comment but do nothing about it. *At the same time, contact the person if you can, to listen to their concerns and see if the issue can be resolved on the basis that the negative review is taken down. *Do not engage in a public argument with the other party online, as no one ends up looking good in such a scenario. *Only if all other avenues have been exhausted should you consider threatening or bringing legal proceedings. Usually this process commences with serving a Concerns Notice pursuant to the Defamation Act NSW. *If the story has gained media traction, it is often wise to make a public statement as soon as possible so that you can take control of the story. *If defamation is not available because of the size of your business, you may still be able to sue under the tort of injurious falsehood – similar to defamation except that the publication must have been deliberately intended to cause damage, and actual financial damage is likely. We have had great success with having many unfair negative comments removed from online sites for our clients. Usually a strongly worded legal letter will get things removed online, so please get in touch if you need urgent help in this area.